WOW!! 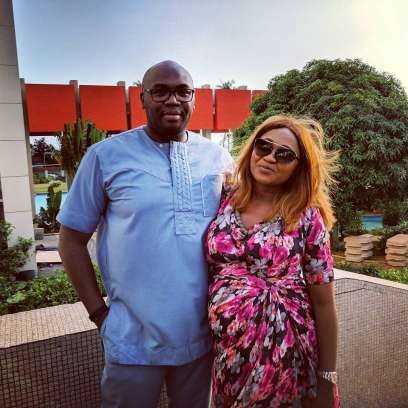 Popular actress Mary Remmy is expecting her third child with her handsome husband Jason Njoku who is the co-founder and chief executive officer of iROKOtv. 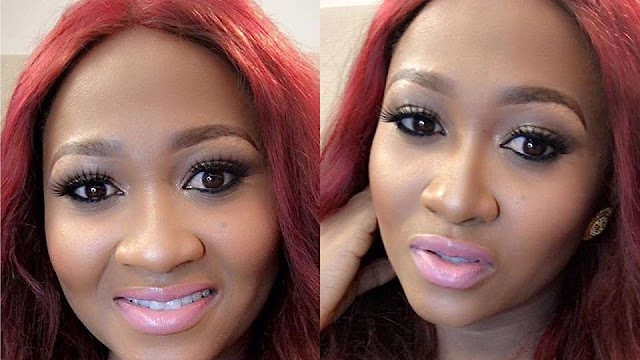 She displayed her baby bump in a picture she took with husband, Jason during a trip to the Ivory Coast. 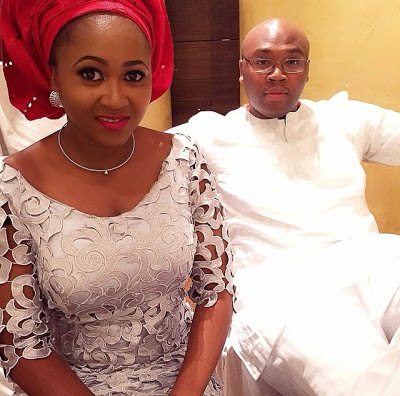 The media executive posted a picture of himself and his wife on Instagram today expressing his delight over a recent trip to Abidjan, Ivory Coast with his hubby. He added the caption, "Abidjan with Mrs Njoku was pretty awesome. Happy to be back with O+K though. #3 loading." No guessing what that means as the heavy actress posed comfortably beside him with her protruding baby bump, clearly approaching her due date. 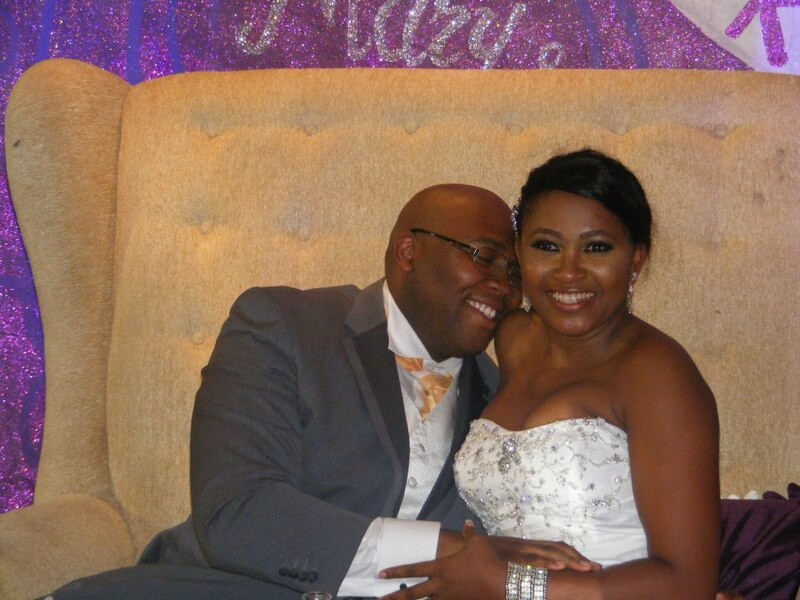 Remmy, who is also the CEO of Rok Studios got married to her husband on August 18, 2012 at an occasion held in Festac, Lagos.